With more and more young people turning to e-cigarettes, as they are believed to be a healthier and safer alternative, California has been cracking down with aggressive tobacco control programs in an effort to discourage people from ever starting the dangerous habit. 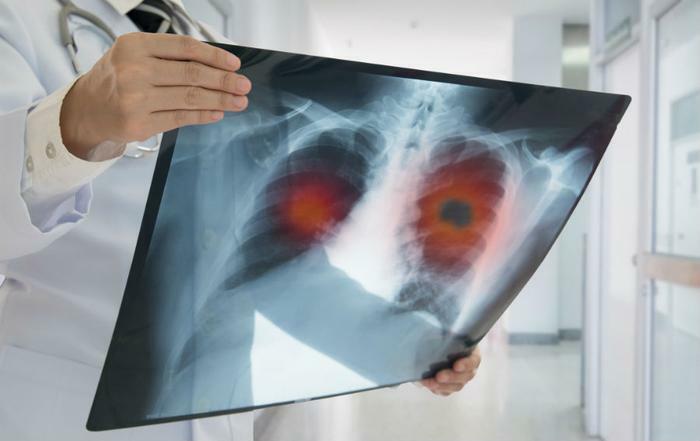 As a result, a team of researchers from the University of San Diego School of Medicine found that lung cancer-related deaths are down 28 percent throughout the state. “It is clear from the early days of tobacco control, young people in California became increasingly less likely to become addicted smokers,” Pierce continues. To see the effectiveness of their tobacco control programs, the researchers evaluated lung cancer information from the national Surveillance Epidemiology and End Results (SEER) and smoking habits based on responses from the National Health Interview Survey from 1974 through 2014. The researchers included responses from over 960,000 United States residents, with roughly 10 percent of them coming from California. According to Scott M. Lippman, MD -- one of the researchers involved in the study -- in 1985, 108 out of every 100,000 people aged 35 and older died every year due to lung cancer in California. In 2013, that number dropped to approximately 63 per every 100,000 people. Lippman noted that this is the “largest decline ever seen,” and has paced California way ahead of the rest of the country in terms of lung cancer-related fatalities. While the younger generation has been more apt to turn to electronic cigarettes, a new study found that an increase in JUUL sales -- a popular e-cigarette brand -- poses a threat to young people, while also interfering with the Food and Drug Administration’s (FDA) Youth Tobacco Prevention Plan. JUUL was found to contain the most nicotine of any other e-cigarette and was also the number one e-cigarette in the U.S. in December 2017.